Need a little extra storage during your event? This 6' Folding Table Rental is perfect for just that! 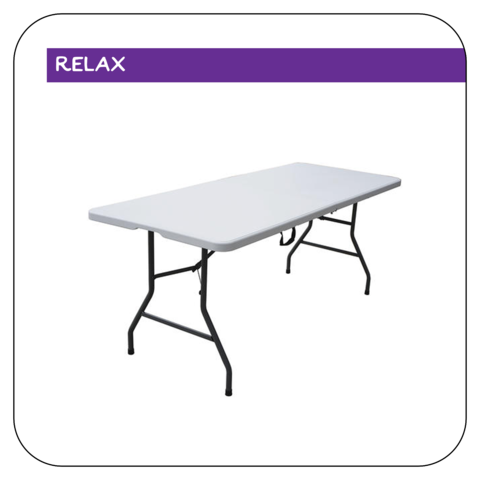 These 6' Folding Tables are great for concession machines, food buffets, and for storing items you don't want on the ground during your event. Starting at just $9, this 6' Folding Table Rental is an easy add-on for any event or party rental budget! Looking for even more entertainment for those hot summer days? Check out our "Splash" category for an extensive selection of water slides and water slide bounce house combos! 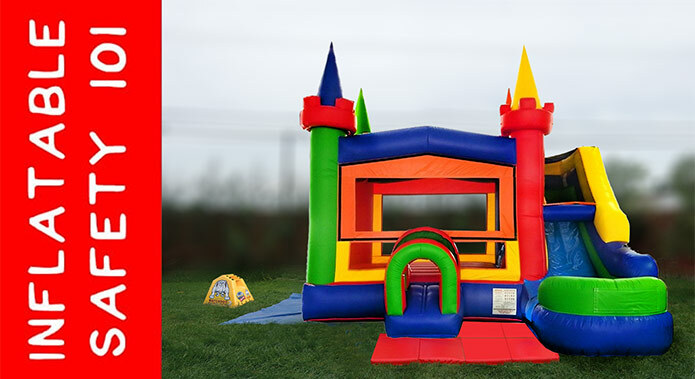 We also have many inflatable dry slides and bounce house slide combos in our "Slide" category! Oh, and don't forget to check out our outdoor and indoor games as well as our Cotton Candy, Snow Cone, and Popcorn Machine Rentals, too!